Neunaber Audio designs products for the discerning musician, emphasising high-fidelity sound and balancing simplicity with functionality. They produce the Reverberator – a stereo reverb effect, as well as echo, shimmer, chorus and speaker emulator effects pedals. 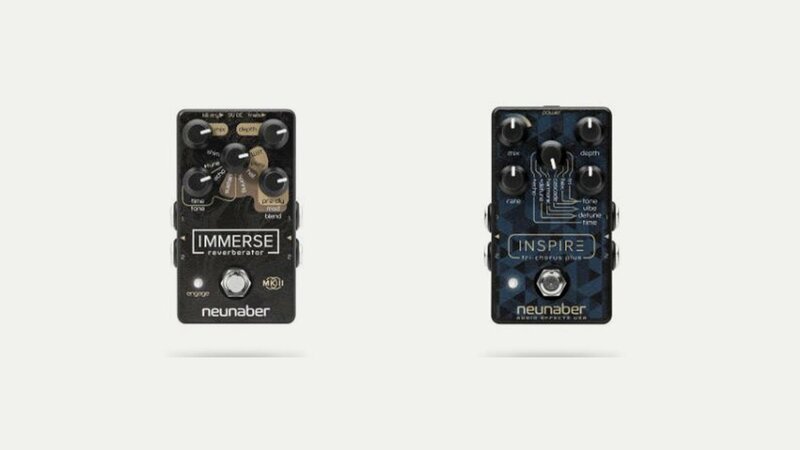 Neunaber Audio is a brand name of Neunaber Technology LLC—a small family-run company founded by Brian Neunaber in 2009 and located in California.